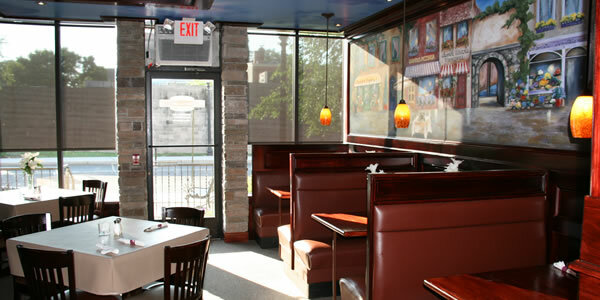 Main Street Pizzeria & Grille provides catering for parties and other events in Lansdale. 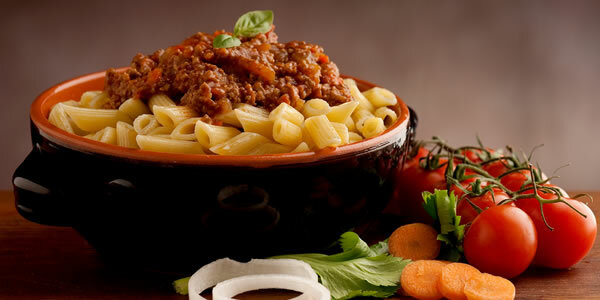 Our catering menu has a large selection of American & Italian food perfect for any occasion. 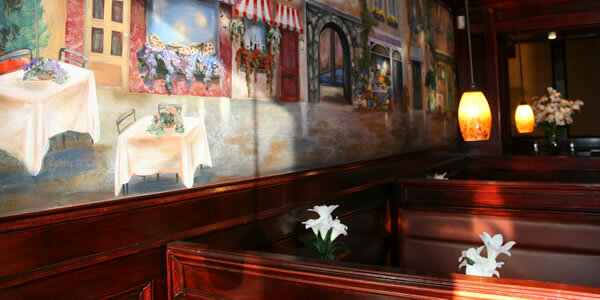 In addition to having delicious pizzas, Main Street Pizzeria & Grille has the most family-friendly atmosphere in Downtown Lansdale. 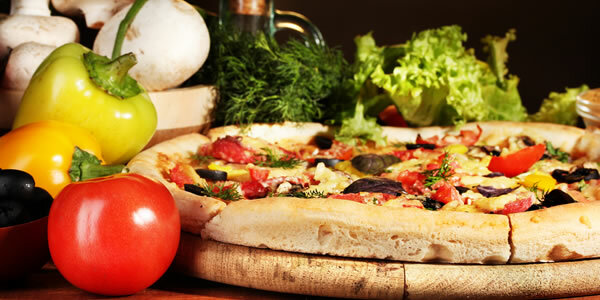 Click the link below to view our menu of authentic Italian food and pizza. 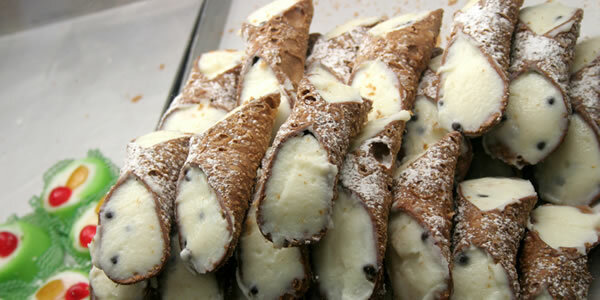 To place an order for pickup or delivery, just give us a call at (215) 368-0210. There is much more information on our contact page including directions, hours, reservations, and a contact form. 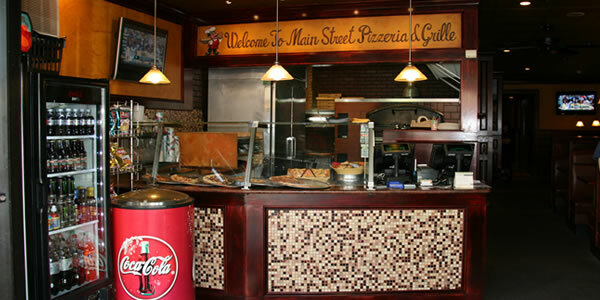 Main Street Pizzeria & Grille is a quaint Italian restaurant located in the heart of Lansdale offering delicious pizzas and authentic Italian food. 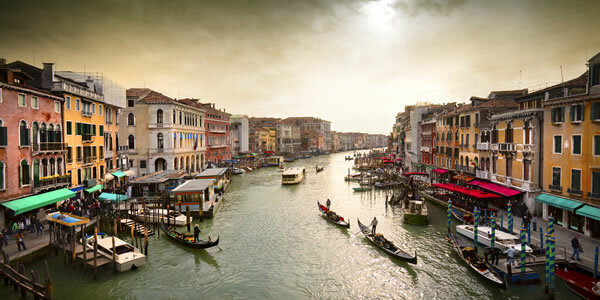 Among our attraction is a newly built dining room offering beautiful murals of Italian landscapes, a dedicated and welcoming staff, and a unique dining experience. Lansdale locals know that we are the folks to go to for catering and quality pizzas, and we are actively involved in the community. We are a central location to the monthly First Fridays in Lansdale, and business professionals take advantage of our free Wi-Fi and catering. Never been here before? 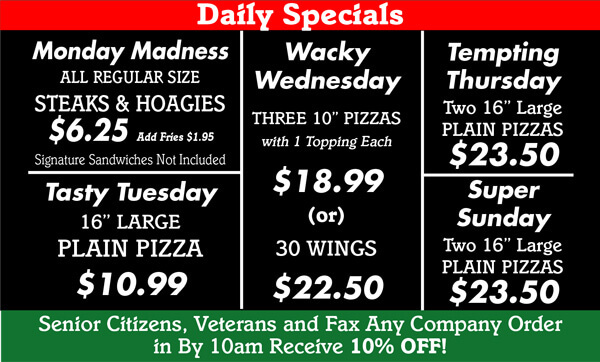 Check out our Daily Specials and make your plans to stop by on your favorite day.